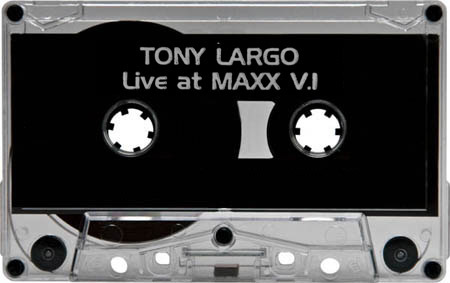 House music from Tony Largo, mixed Sunday afternoons at MAXX. Epic house sounds. Need track @ 20:49 ID please. How about we get a tracklist going? Love these sounds. Sorry I don’t know your ID, Shaggy. It sounds real familiar. love.” No doubt I’ll be looking/pulling for it. Gotta ID that other track: @ 20:49 – can someone Shazzam it? My Vcast song ID did not obviously find it. Talk about getting lifted. Track is like a piece of Dali art for my eardrums. Track Transcends a House Nation. Listening to Tony always reminds me of the NYC house scene. Pre-Gulianni of course. 20:49…..beautiful track from SF that didnt get as much love as it deserves. It’s Daisy Glow- Theme from Daisy Glow- Zoe Magik Records Glad I could hook Mr Shaggy up with “a piece of Dali art for his eardrums”! That entire Sunday Park Album is amazing. Garage kings of L.A. – Tony Largo and Chris Flores. 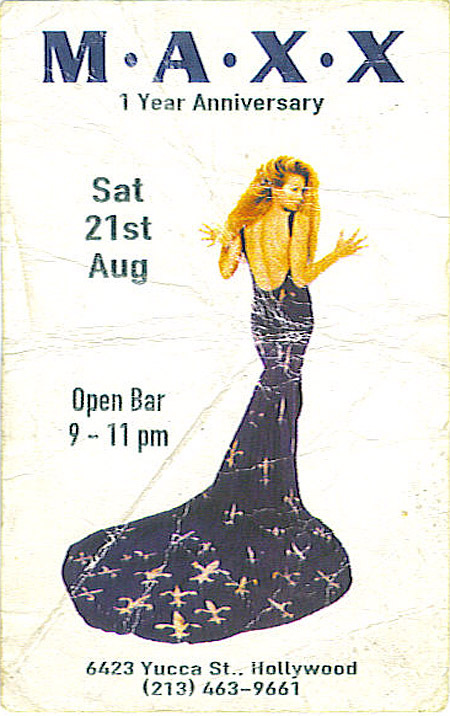 Need back that garage mix from Chris Flores (garage tape from 92)… That’s where he really shined….Lost my copy! One of the best house tapes I have heard in a long time! I loved Sunday nights at Maxx. Can’t wait to give this a listen. side b at 12 mins, one of my old favs. wow, haven’t heard this in forever. side b is really doing it for me!! 35 mins in, these are all my old jams. I don’t know any of the artists or song titles. I was just a non stop dancer. goosebumps from hearing this. I’ve got a smile ear to ear. Anybody who knows me…Knows how much I LOVE Tony Largo ;) Thank you Tony for your friendship and the great Music over the years…YOU are always in my Heart…. 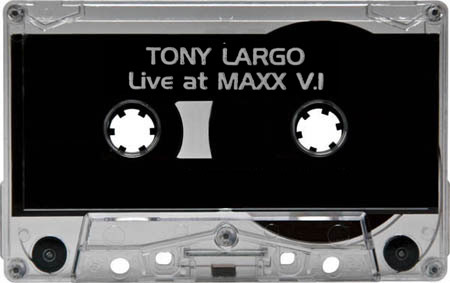 Tony Largo, a west coast DJ with an east coast DJ soul. Los Angeles, you truly have a gem within your midst.